Established by Stan Fogg in 1971 after forty-six years with Bryants Ltd - manufacturers of Poulard awnings. Joined by son Michael and latterly grandson Richard, Stan Fogg & Son is a well-established professional and friendly industrial and commercial textiles company. Based in North Somerset Stan Fogg & Son have an established reputation for high quality workmanship, excellent customer service and competitive rates. 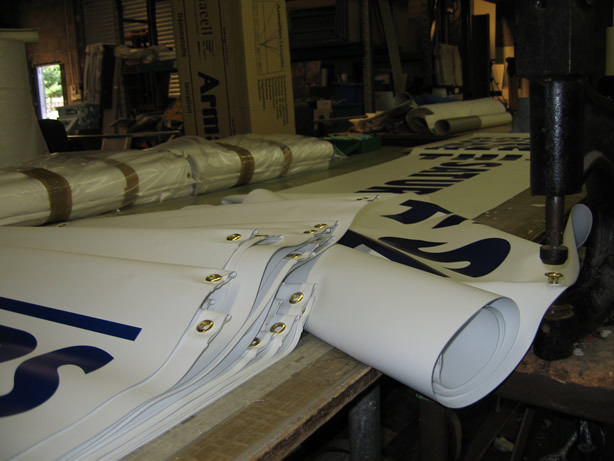 Stan Fogg & Son are involved in the manufacture of industrial textile covers & straps, flags, banners, signage and vehicle livery across the UK to industrial users, transport companies, retailers, promotional companies, clubs, local authorities and end users. Using traditional methods of manufacture and enhanced from continual investment in the latest computer cutting and printing technology, customers are ensured of a product that meets their needs with a fast turnaround and exacting standards of quality. Over 30 years of experience within the textiles industry ensure a service you can depend on. Stan Fogg & Son provide a complete design service from first ideas through manufacture and installation - local or nationwide. As a traditional family run business you are guaranteed a close personal working relationship. With its unique blend of experience, flexibility and investment in technology, Stan Fogg & Son continues to break new ground with a broad range of specialist solutions including industrial textile covers, straps, flags, banners, signage and vehicle livery. All industrial and commercial textile solutions can be customised to meet YOUR exact requirements and specification. 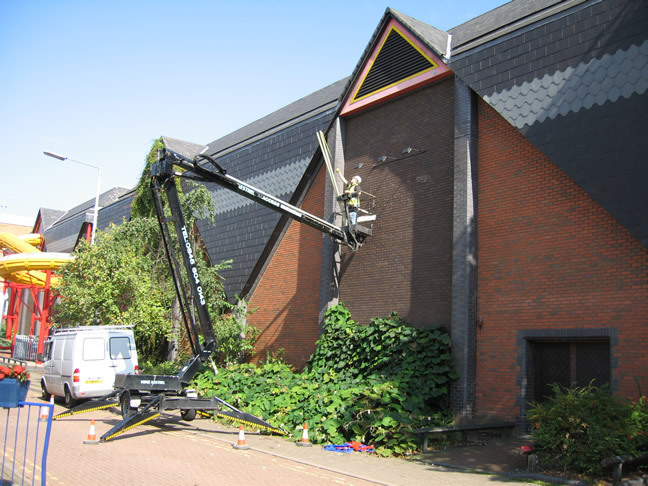 Call 01934 852134 or email for a custom solution and professional service.